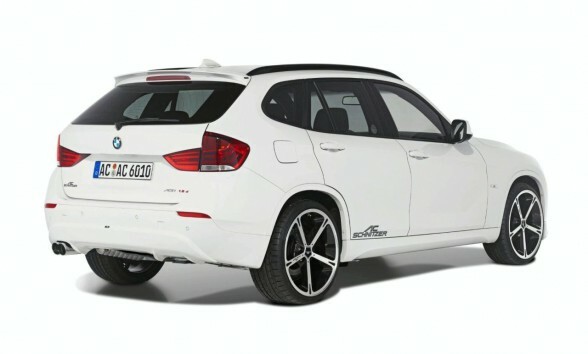 The AC Schnitzer BMW X1, the new AC Schnitzer version that wills documentation its world premiere at the 2010 Geneva Motor Show, is an extensive AC Schnitzer aerodynamic conversion on the BMW X1. The conversion aims to effectively create an expressive styling of the worldwide sporting ambitions of the vehicle in the overall concept, as well as represents the latest welcome addition to the compact vehicles segment by AC Schnitzer. Dealing with power and drivetrain, AC Schnitzer offers an upgrading on both the sDrive and xDrive versions of the BMW X1, some to mention are the 2.0 d, 1.8 d, and the xDrive23d To harmonize, the X1 engine bay venting is optimized by the AC Schnitzer Bonnet Vents, enhanced further with chromed centre webs available as an option. The AC Schnitzer also includes capacity logo for the engine styling with or without performance upgrading, and suspension spring kit with aluminum strut brace. 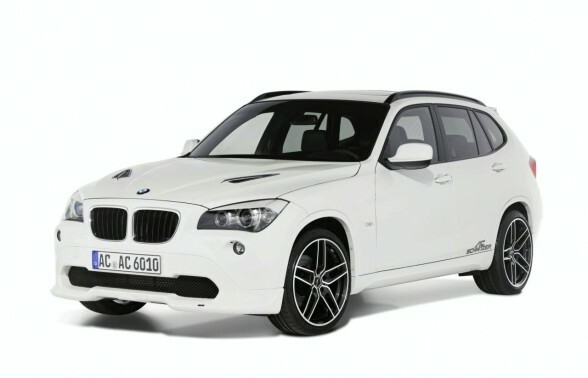 For finishing, a set of attractive AC Schnitzer Type IV wheels in silver or in Bicolor in 18, 19 or 20 inch, together with the Type VI rim in 18?, complete the range available for the BMW X1. 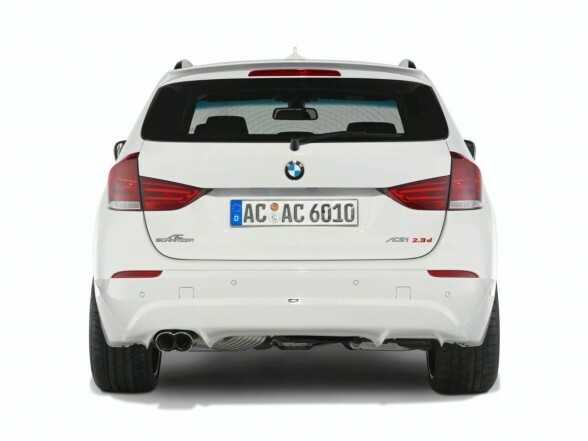 The AC Schnitzer also offers a chromed “Racing” tailpipe trim which is available for all models, and in development is the AC Schnitzer sports rear silencer for the petrol X1 xDrive 28i.